Looking for your dream kitchen? Look no further as with our years of experience in kitchen design, BBK Interiors can recreate your ideal kitchen dream, whether its enlarging your current space or kitchen refurbishment, we do it all. 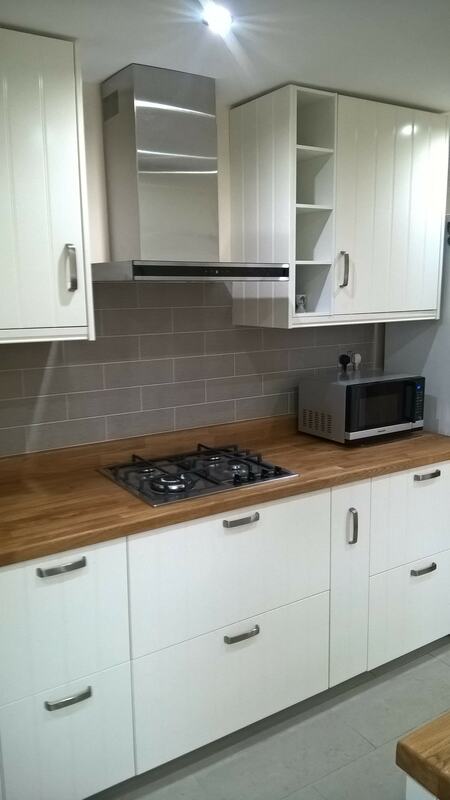 With our dedicated team we can provide you with a complete kitchen installation service which will also fit any appliances such as dishwashers and cookers to get you all settled in your kitchen faster. We know how much time you spend in your kitchen and how many visits you make in a day, so as a result we will make it a great homely place for you to be in that is also functional. Safety is very important to us at BBK as we can ensure you that we will have it covered for you and your family. We have a Gas Safe subcontractor available to perform all the installation checks from a guaranteed registered expert which will also be insured and will help handle all the final checks. Your dream kitchen is only a phone call away so call us on 0115 8756709 or 01332 725058 now!